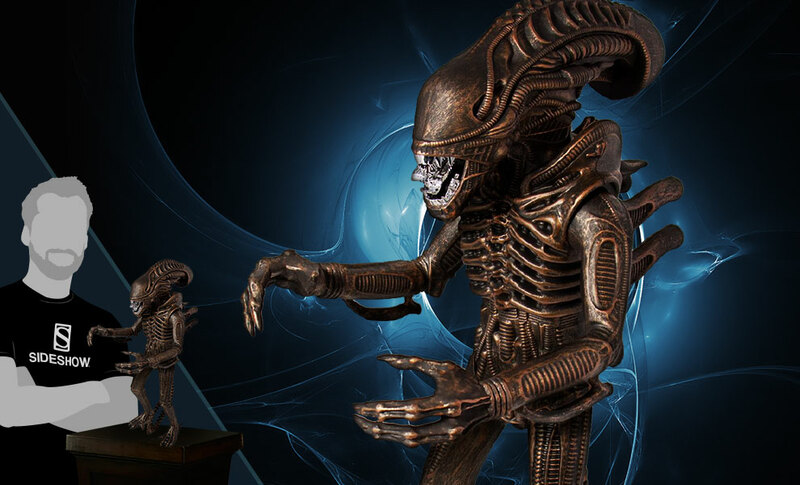 Sideshow and Super7 present the Aliens Xenomorph Bronze 18" Supersize Figure. 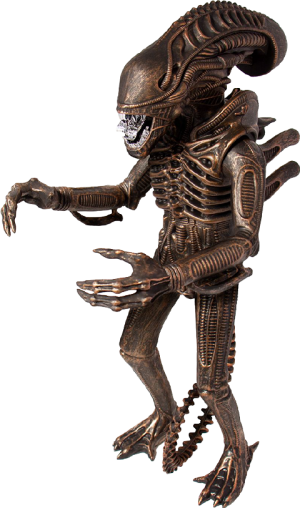 The imagined successor to the 1979 Kenner Alien toy. 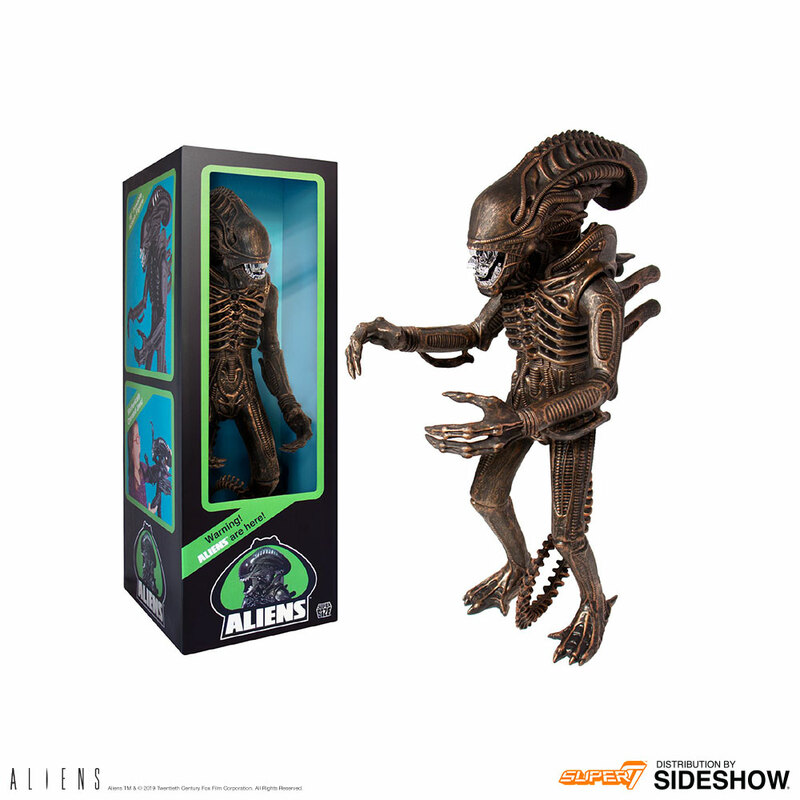 fully articulated, metallic snapping jaws (operated with a trigger on the back of the head like the original 1979 toy), and retro style packaging. 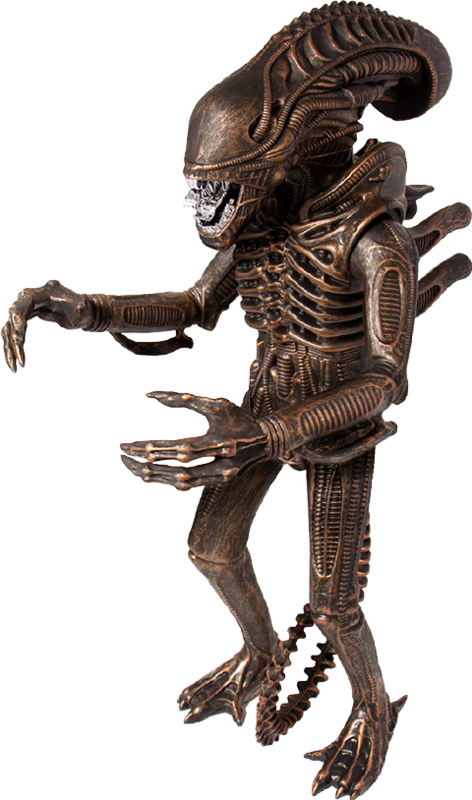 The figure stands 18-inches and can also hang from its tail like the original 1979 Alien figure. Pay as little as $87.75/mo.